A heart-warming show will invoke the spirit of Christmas with a re-telling of the best Yuletide adventure of them all – Charles Dickens’ A Christmas Carol. First published in 1843, the story is credited with reinventing and reinvigorating the British Christmas and has been loved and retold by every generation since. 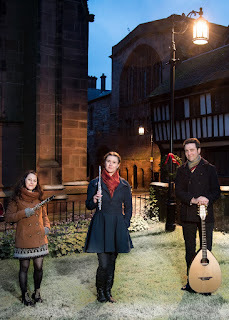 Musicians Chris Green and Sophie Matthews (GreenMatthews), with special guest Jude Rees, of Pilgrim’s Way, now present their take on the classic in A Christmas Carol: A Folk Opera. 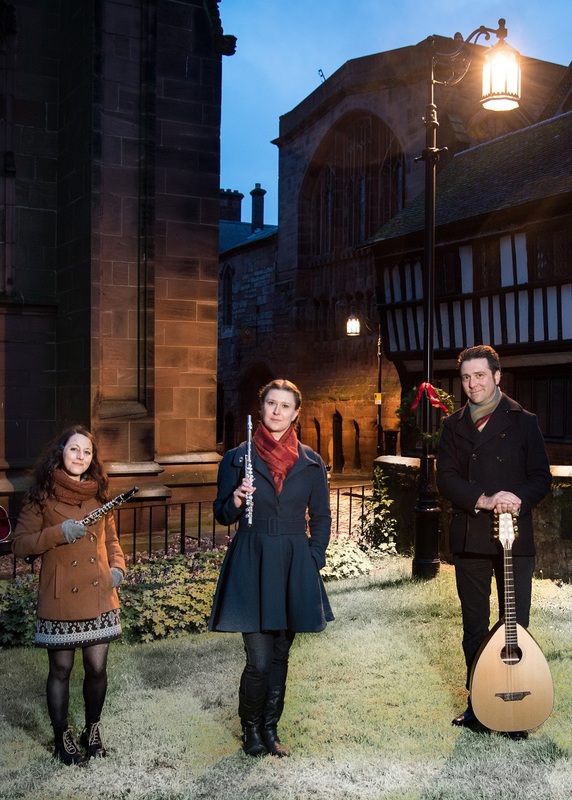 Using new lyrics and traditional English folk tunes and a bewitching blend of voices and instruments, they bring their musical re-telling of this seasonal favourite to The Customs House, in South Shields, on Wednesday, December 13, at 7.30pm. The first half of the two-hour show presents a blend of Victorian carols and mid-winter folk songs, painting a vivid and colourful picture of the festive season in Dickens’ time. The second half is an hour-long ‘folk opera’ as the tale of cold-hearted miser Ebeneezer Scrooge’s reformation is presented entirely in narrative song, using brand new lyrics set to traditional English folk and carol melodies. The show is the latest in a long line of similar folk operas, which fuse traditional song and storytelling, such as Peter Bellamy’s The Transports, Fairport Convention’s Babbacombe Lee and Ewan McColl’s Radio Ballads. Composer Chris Green said: “A Christmas Carol is one of those rare works of literature that has been completely assimilated into the popular consciousness. A Christmas Carol: A Folk Opera is the perfect show for anyone looking to recapture the simple Yuletide delights of fellowship, laughter and good cheer. Tickets, priced £12.50, or £11 for Friends of The Customs House, are available from the box office on (0191) 454 1234 or online at www.customshouse.co.uk.